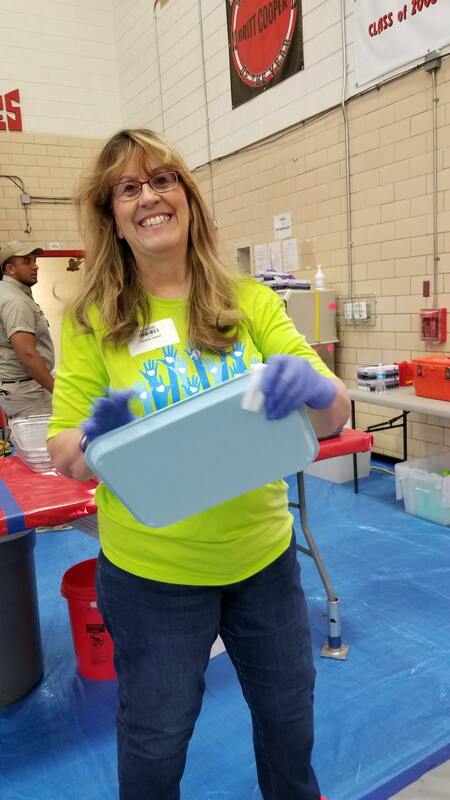 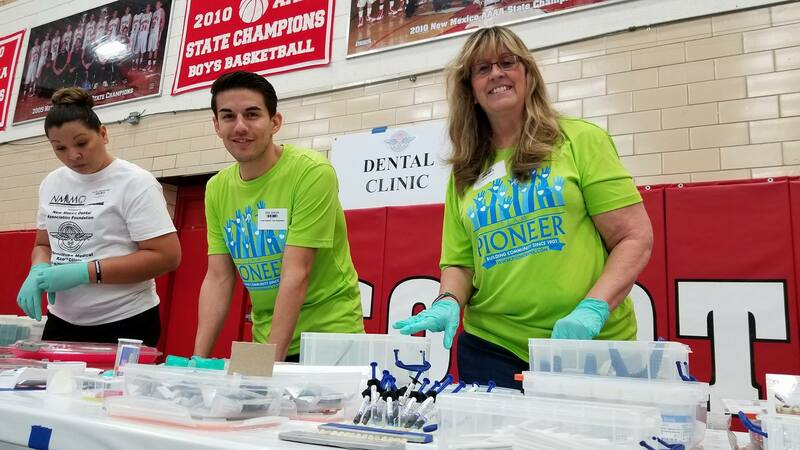 Pioneer Bank was excited to help our community in Roswell at the Remote Area Medical Clinic brought by the NM Missions of Mercy. 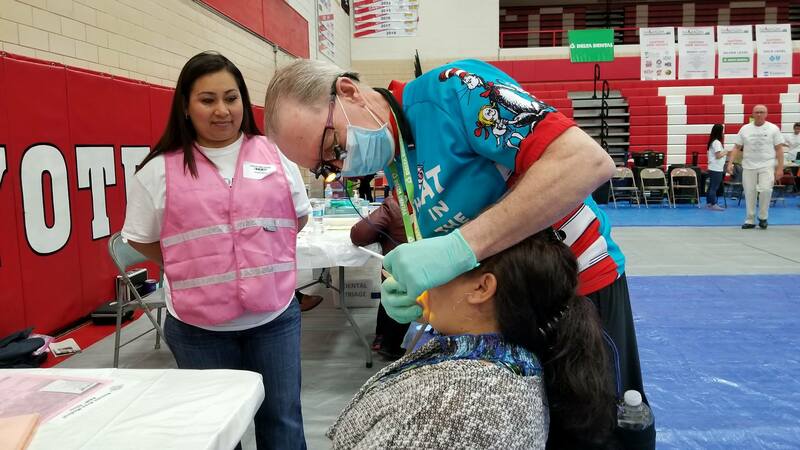 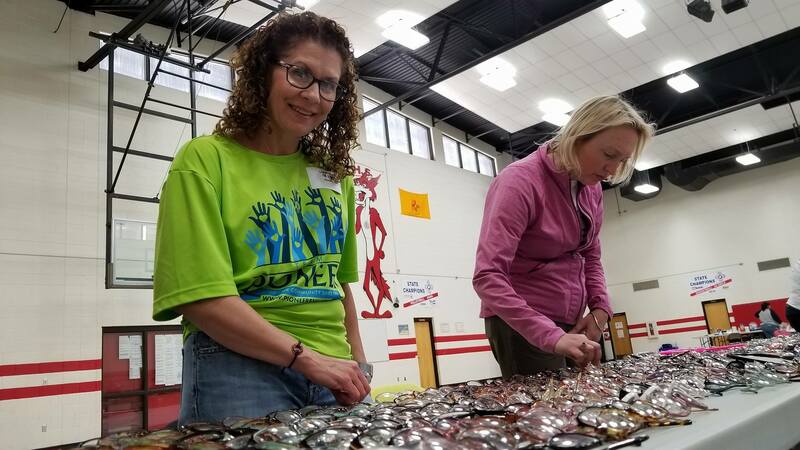 People from all over New Mexico – and even parts of Texas – visited the clinic that provides free dental, medical and vision (even providing glasses) this past weekend. 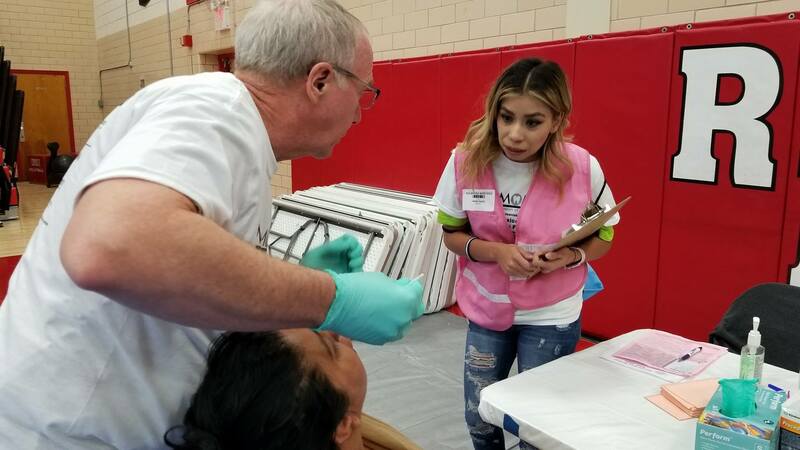 The clinic provided over $177,000 of services to 413 patients in need. 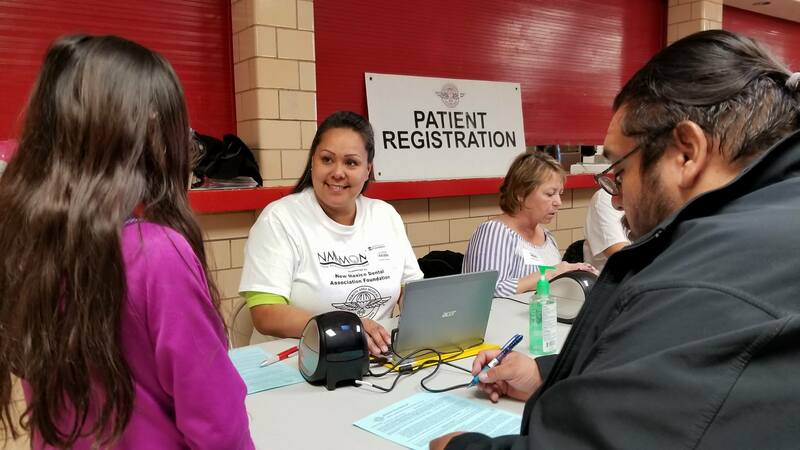 If you have a non-profit and are in need of volunteers, please fill out this form and we will do our best to help. 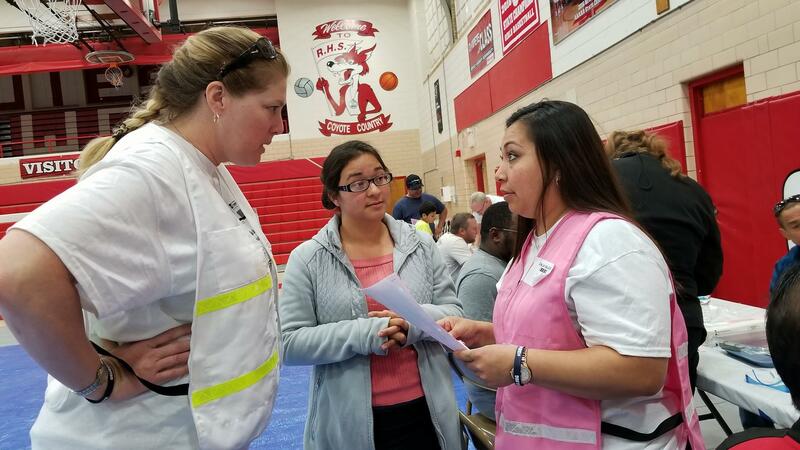 Previous post ← Congratulations Esther Aviles!